As it was already announced, today Microsoft finally released four Halo Xbox 360 games to Xbox One via backward compatibility. Larry Hyrb – known as Major Nelson – has announced through Twitter and his official website the arrival of the long-awaited Halo saga to the backward compatibility of Xbox One with Xbox 360. In this way, from this day onwards you can play Halo: Combat Evolved Anniversary, Halo 3, Halo 3: ODST and Halo 4 on Xbox One. Microsoft noted that the only title that requires disc is Halo: CE; the others will usually work if you have a physical or digital copy. You can also use Halo 3: Mythic, multiplayer collection that is accompanied with Halo 3: ODST. Another good news is that all the DLC of these games is free, so you will have the opportunity to enjoy the maps of Halo 3 and Halo 4. Sgt. Johnson is also available in Halo 3: ODST, a character that was exclusive to the owners of the special edition of the title. Therefore, all Xbox 360 Halo games, including Halo: Reach, are finally available on Xbox One. This marks the beginning of the 10th-anniversary celebrations of Halo 3, a title that debuted on September 25, 2007. If you already have the retail version of these games, just insert the disc into the console and follow the instructions to download the data that you need at startup. If you have a digital copy of these games, you will find the game icon within the “Ready to Install” section of the My Games and App. All additional content and cross-play between Xbox One and Xbox 360 will be also compatible. 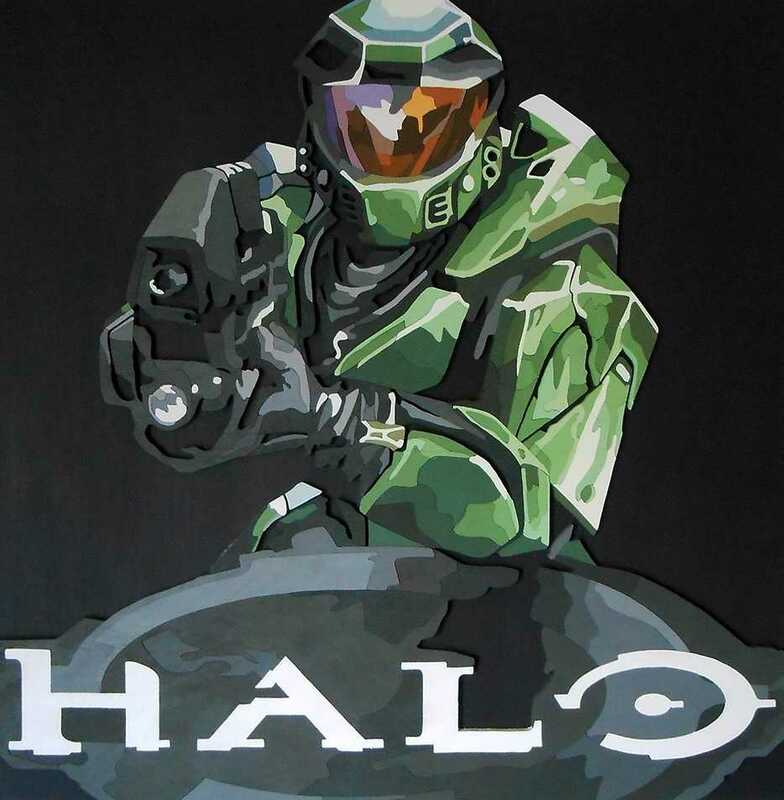 Remember that you can also enjoy all these Halo games with Halo: The Master Chief Collection, a remastered package that combines the adventures of the Master Chief. The catalog of Xbox 360 titles playable on Xbox One now exceeds to 400 games, including major physical releases and independent productions.